BCS is partnering with Mistral S.r.l. to offer chemical solutions for the porcelain tile industry. All chemical additives besides deflocculants will be included in this partnership. Mistral has corporate offices in Sassuolo, Italy and supplies chemical solutions to the ceramic process across Italy and further into Europe and Asia. BCS will formulate and distribute Mistral's additives in the US tile market, while providing the customer-focused service they are known for throughout the industry. Together with Mistral's superior technical knowledge, BCS will be able to provide even more value to US tile manufacturers. 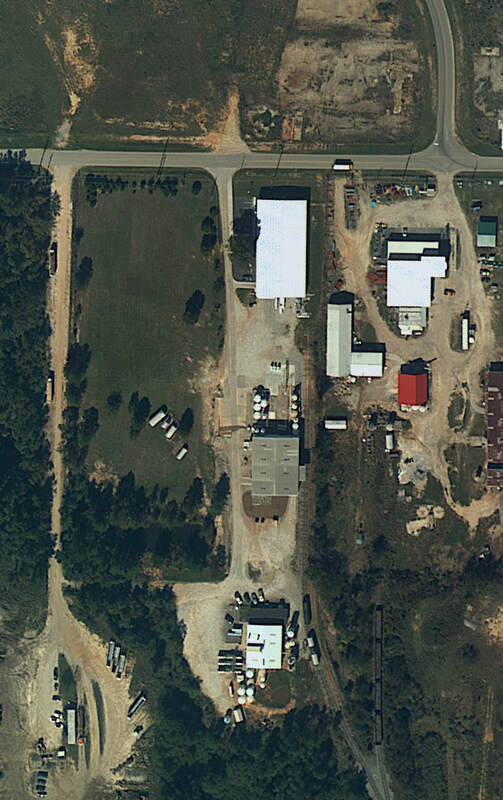 Take a look at BCS from above! Note the new warehouse-office-lab space at the front of the property. 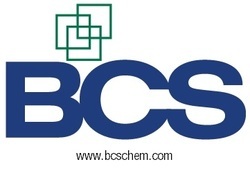 BCS was officially certified under the ISO 9001:2015 Quality Standard! Our Audit was highly successful ending with 0 Major Nonconformances, 0 Minor Non-onformances, and only 2 Opportunities for Improvements. Our auditors interviewed 9 different employees during the audit and were highly complementary of everyone’s contribution to the success of our QMS system. Congratulations to the hard working BCS ISO team! 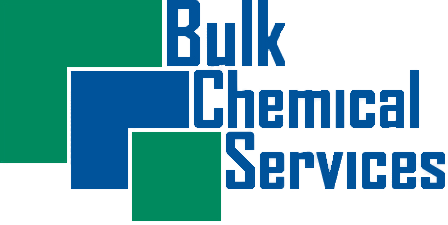 2015 marks the tenth anniversary of Bulk Chemical Services. The BCS team celebrated this success with lunch and fellowship at the manufacturing location in Sandersville. Ten successful years can be attributed to our wonderful leadership and hardworking, enthusiastic employees - here's to ten more! 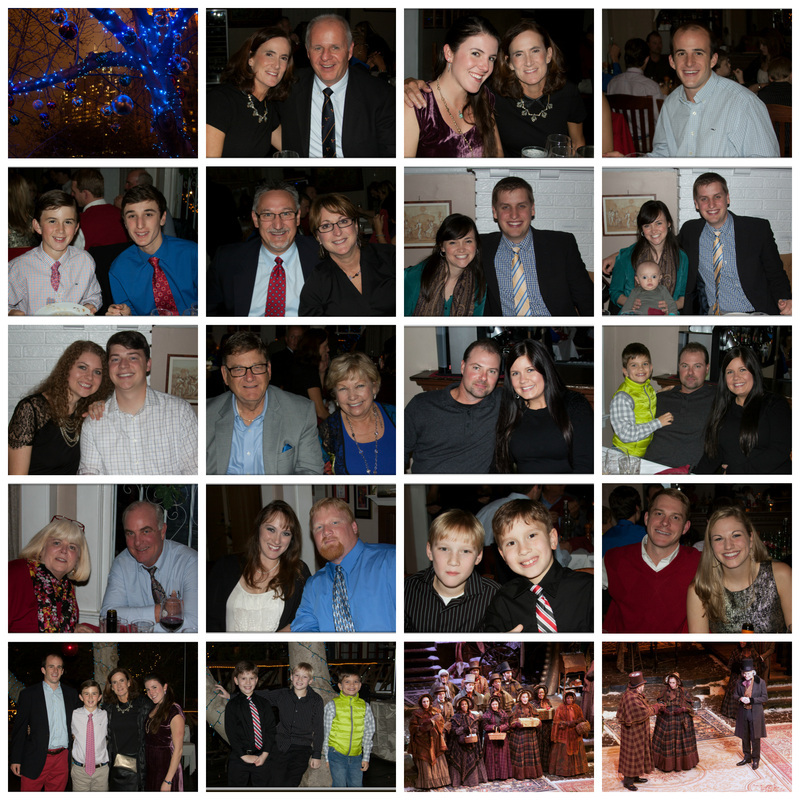 The Bulk Chemical Services' family celebrated the Christmas season together in Atlanta this year! The night started with a lovely dinner followed by a walk to the Alliance Theater to enjoy the performance of the classic play A Christmas Carol. From our family to yours, we wish you a Merry Christmas and a Happy New Year! In November 2014, BCS received a new three year ISO 9001:2008 certification for our operations in Sandersville. Maintaining our quality management system is a team effort that requires continuous diligence on everyone's behalf. Congratulations on this audit and keep up the good work! Find updates on BCS' activities and achievements here.